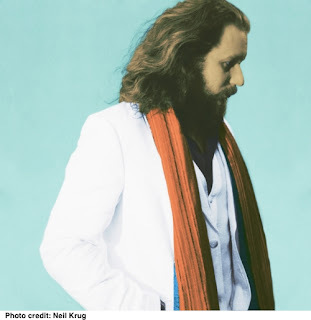 Fake Plastic Tunes: Jim James "A New Life"
My Morning Jacket front man never fails to disappoint and he surely won't with his forthcoming debut solo album Regions of Light and Sound of God (February 5th). With the release of the first single, "A New Life", James apparently drew inspiration from a 1929 woodcut novel titled God's Man. James states, "There’s a scene [in God's Man] where the main character’s like chased out of town and he falls off a cliff and is lost and kind of injured and this woman finds him and nurses him back to health and they fall in love,"
He goes on to add, "And they have a child together and they have this new life that’s kind of coming. That had happened to me. Like, I had fallen offstage and gotten injured and gotten super dark and fell in love and all that was happening at the same time I was loving this book. It was like I had this beautiful illustration of what was happening in my life." I recently read the album is not what it seems with nine complex songs featuring an array of sounds from soul, folk, to R&B and hip hop. Well, if "A New Life" is just a glimpse into Regions of Light and Sound of God, it sounds incredibly promising and I personally can't wait to hear the album in it's entirety. 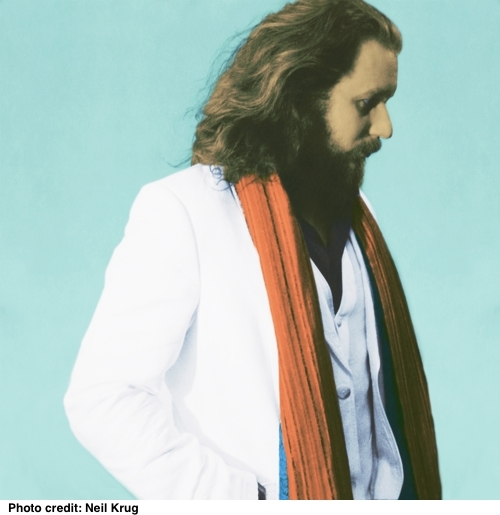 Visit JimJames.com to stream "A New Life" and "Know Til Now."